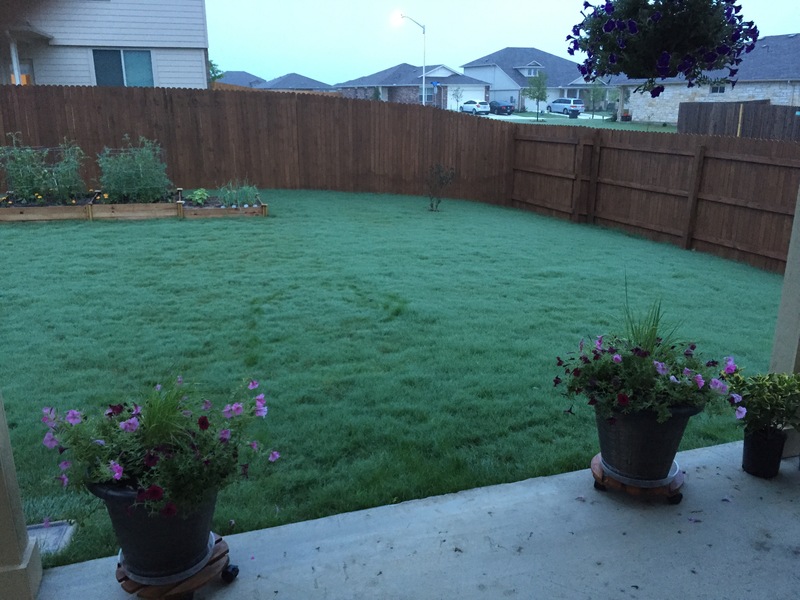 The dew was so thick this morning, I thought it almost looked like frost on the grass. If it was Wisconsin, that wouldn’t have surprised me. Fortunately, here in central Texas, the day started off in the upper 60s/lower 70s. Even saw some sun today — and no rain, which helps everyone to dry out a bit. Only a 20 percent chance for rain tomorrow, too, so might see two dry days before a better chance of rain enters the forecast again daily — for the next week. I know we’ll be missing it come July and August, right? 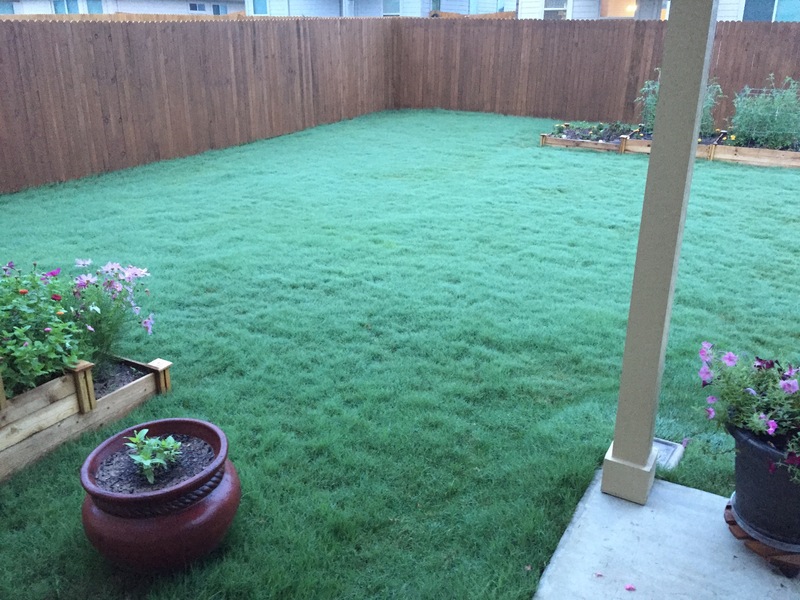 This entry was posted in Seasons and tagged rain, weather on May 26, 2015 by Julie Riebe.